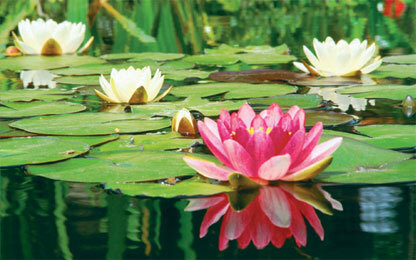 Aquatic plants play an important role in your pond and help give it a natural look. More than just ornamental, aquatic plants supply fish with food and shelter, improve water quality and help keep a biological balance in your pond. AquA AnimaniA offers a variety of products that will help keep your plants healthy.